So, as you can see I added a new topic to my blog. It's called ''Roomspiration''. In this topic I will show you some fun ideas to decorate your room. 2. Draw all the letters on a paper and decorate them! 4. Lay down all your letters and measure them with thread. 5. Measure the length of your wall and look where you want to place the quote. Then take a nail and hammer it into the wall. I recommend to ask your dad or someone else to do this part. Now you can hang it up! 7. Hang it up and repeat the same step till you're done! There will be more DIY's and room ideas soon! It's amazing, love your blog! that looks awesome!I like your room! OMG, just been scrolling for ages, your blog is amazing! I loveeeee it! 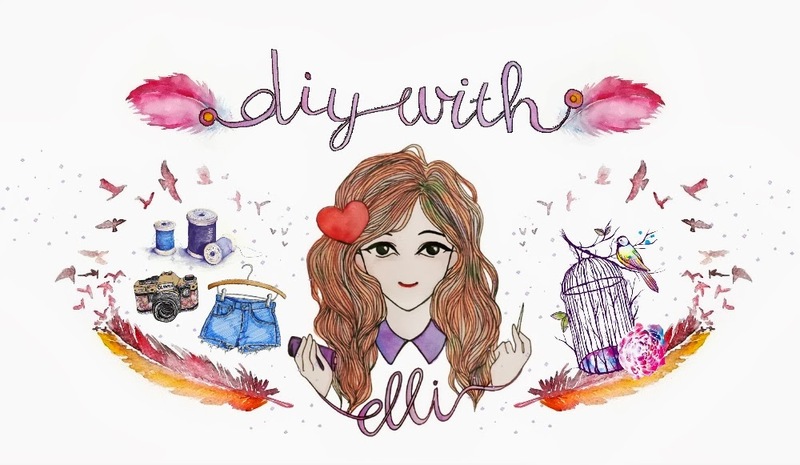 One of the best D.I.Y blogs I have seen so far! Oh your blog is so lovely!! I followed you back! Love the quote on the wall diy! Your blog is so creative, I love it. It's a great idea ! It's look awesome ! It must have taken you some time to do it ! Ah, I love your blog! Thanks for following me so I could find out about your blog! This is a wonderful idea. I would have just painted it on the wall or on a canvas if I wanted to do something similar...this is much better! Less time consuming! I have followed you back. :) I'm going to look at your previous posts now! wow! i love that room decoration, very bright!! The quote on the bold coloured wall brings a whole new personality to your room. I was running through my follower list and checking out blogs and I'm glad I found yours. I'm surprised to know that you are 17 years old! So full of creativity! I just followed you. this looks so amazing, thanks for the tutorial ! This is such a cute idea! I've only just found your blog and I must say, I absolutely love it! I like how you don't just post outfits, and your DIY tutorials are so good.